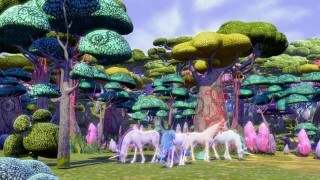 The Unicorns are shy and peaceful animals that live in the woods of Centopia. 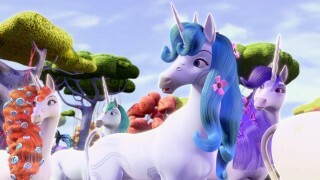 The dust of the Unicorn horns is vital to the nature of Centopia. Their tears relieve pain and heal wounds.